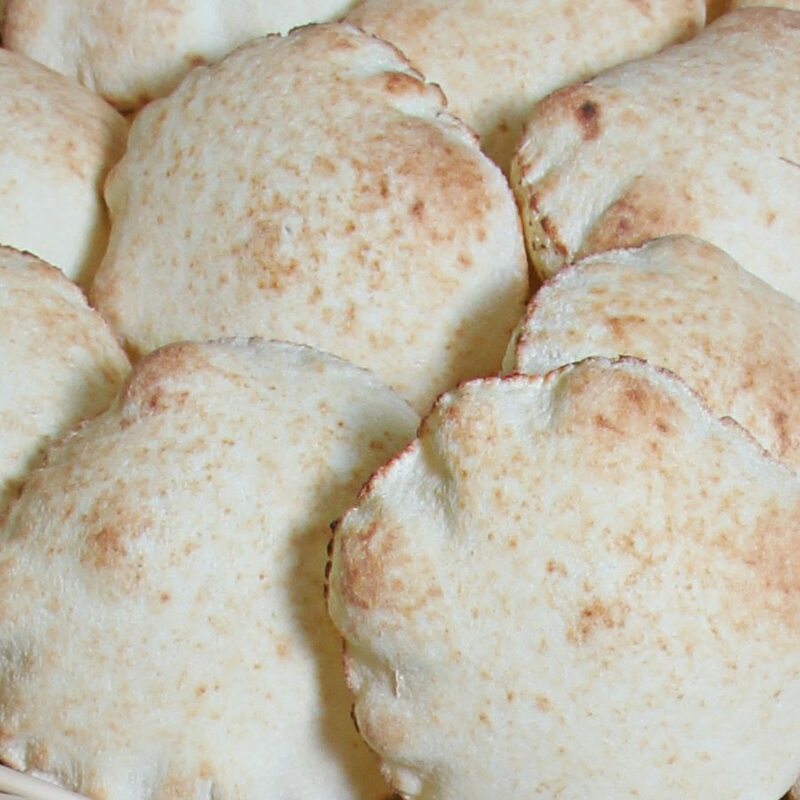 Miniature Pizza Crust: You may use one layer or both depending on your diet. 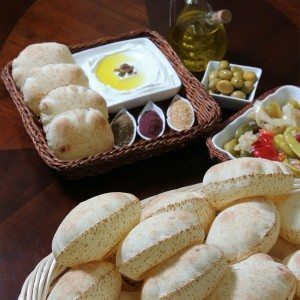 Appetizers: Split layers and top them with your favorite foods. 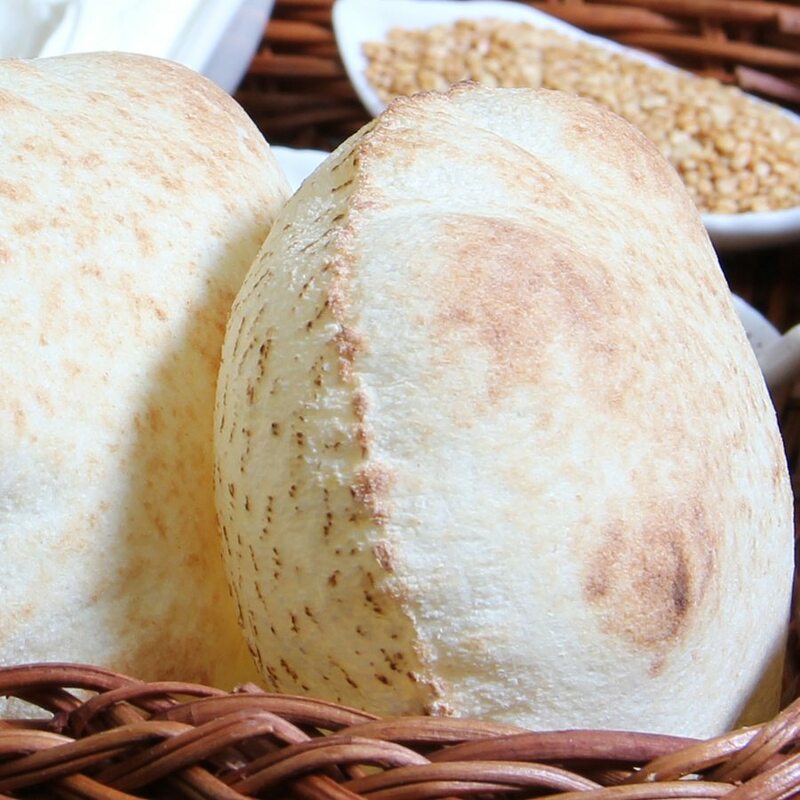 Baking: Split layers, bake to golden color, top it with your imagination. 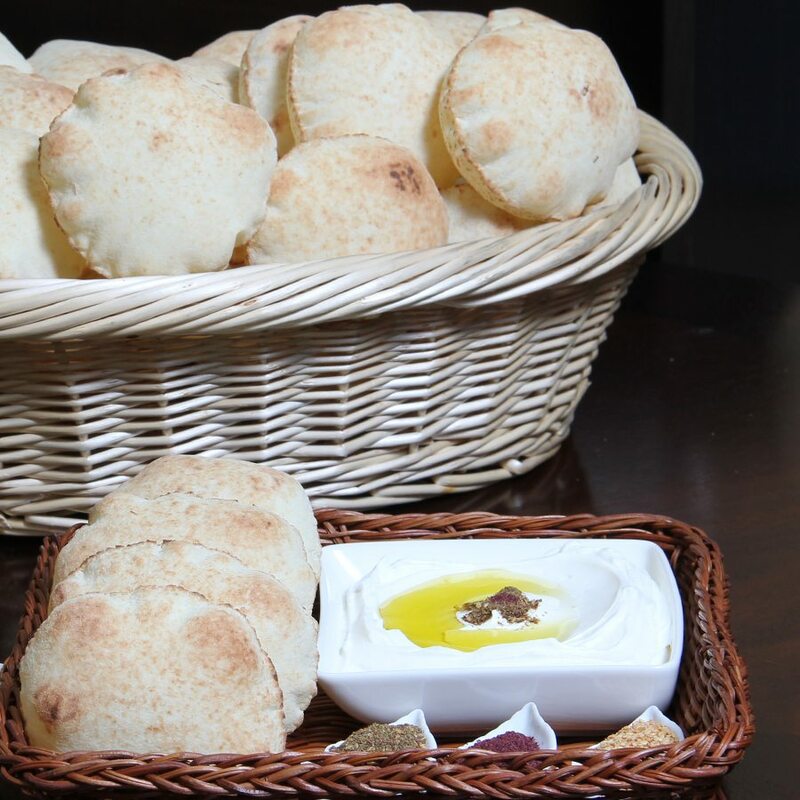 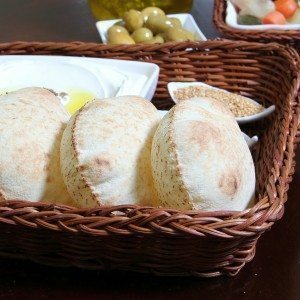 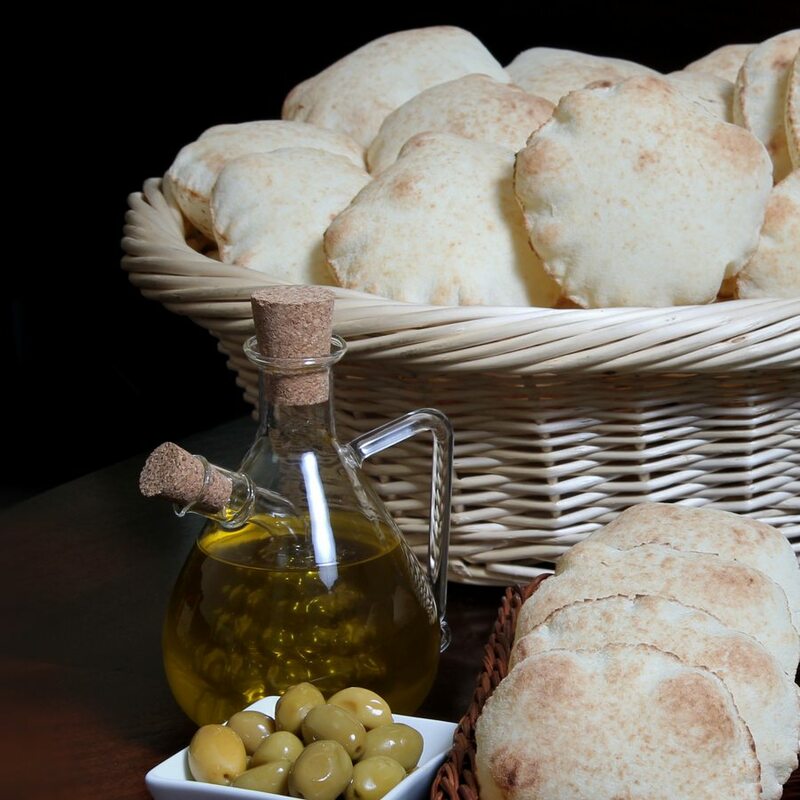 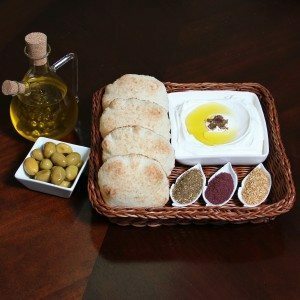 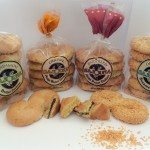 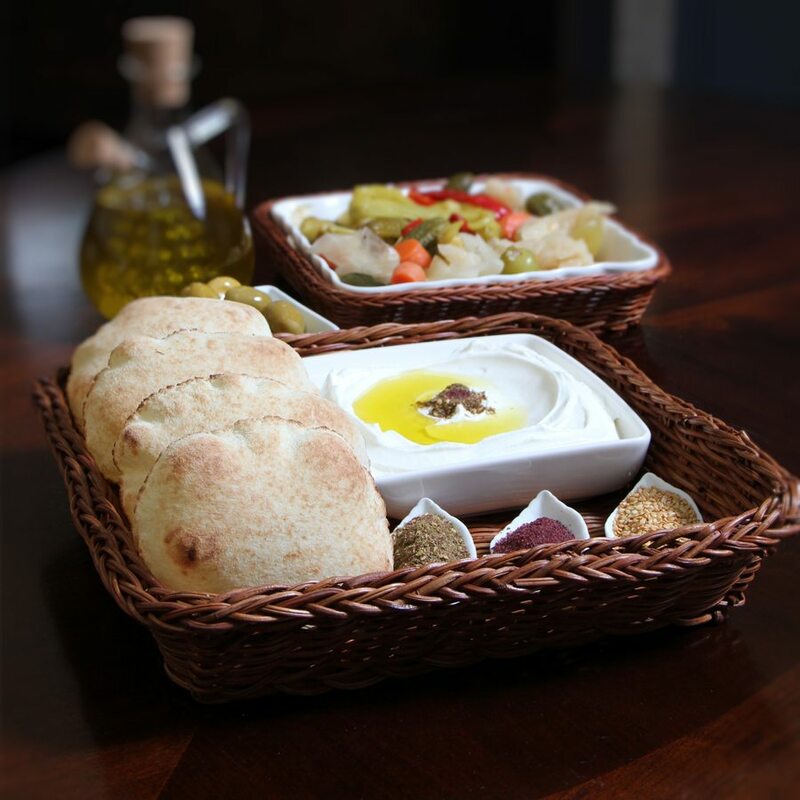 Dipping: Cut into wedges or triangles and use with hummus or spray with oil, bake to a golden brown, season and use with your favorite dips and salads. 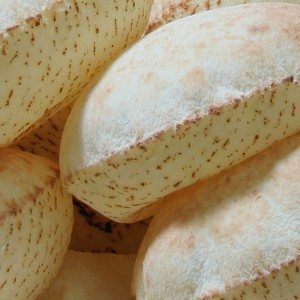 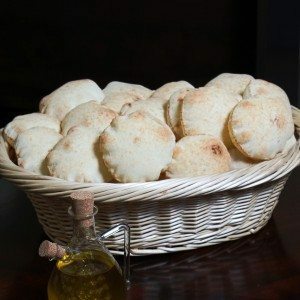 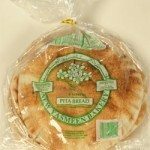 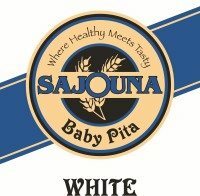 Original White Baby Pita Unbleached wheat flour ( Niacin, Iron, Thiamine Mononitrate, Riboflavin, Ascorbic Acid, Alpha Amylase, Folic Acid) water, sugar, yeast, salt. Whole Wheat Baby Bread Whole wheat flour, water, yeast, salt.